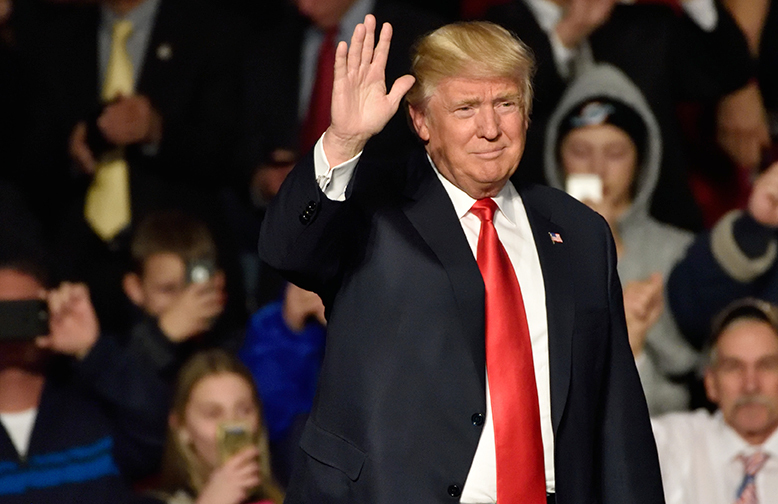 Now that the 2016 presidential election is behind us, many of you may have some concerns about the effect that President-Elect Trump’s campaign rhetoric will have on immigration over the next four years. This e-mail serves to address those concerns. The fact is that there is great support for sensible immigration policies in this country and the majority of Trump voters do not support radical immigration proposals; instead, they favor more balanced and productive solutions. While it is difficult to predict what will happen over the next several years, two things are clear. One, Trump does not assume office until January 20th, 2017. Until then, President Obama is our Commander-in-Chief and this gives immigrant rights communities and law makers an opportunity to plan accordingly and create solutions. Two, despite the rhetoric, our constitutional democracy is intact and there are checks and balances on power. We are still, and always will be, a nation of laws and values. Individuals on both sides of this debate have a deep-rooted respect for our Constitution, which provides mechanisms for all to participate and challenge actions with which we do not agree. For most of you, this presidential election will change nothing. It will likely have no impact on your immigration process and at most, for those who already have cases pending, it may create some additional delays in processing times. Still, it is too early to know the full impact this will have on immigration regulations and the law tself. There are a number of proposals addressed by the President-Elect that will impact on immigration-related activity such as Deferred Action for Childhood Arrivals (DACA) and Deferred Action for Parents of Americans and Lawful Permanent Residents (DAPA); temporary suspension of visa issuance where adequate screenings cannot occur; full implementation of biometric entry-exit visa tracking systems at all land, air and sea ports; and general reforms focused on serving the best interests of American workers. Ultimately, we urge you to rest assured knowing that immigration is a vital component of the American way of life that impacts our economy and the vitality of this nation. We may have to overcome some additional hurdles and there may be added scrutiny in the coming years, however, it is important to remember that there are many people in government working to defend the Constitution and stand up against proposed laws and policies that violate due process. We are a nation of immigrants—an attribute that has always added great value to our nation and one on which we have come to rely.